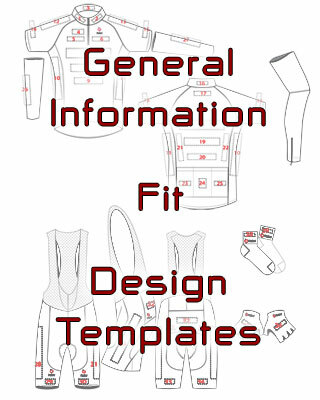 Nalini presents Teamwear: the custom made collecion for your team. Born from the expertise of Nalini in the world of professional cycling with technologies and materials tested by top athletes, Teamwear offers amateur cyclists a selection of high performance products and professional quality. The three product lines, Race, Ride and Comfort are designed to meet the specific needs of every cyclist, based on intended usage and technical needs, providing comfort, fit and protection. All items are customizable. Nalini offers you the opportunity to develop a unique custom graphic design for the products you choose, based on your personal creativity, or on the advice of our designers. 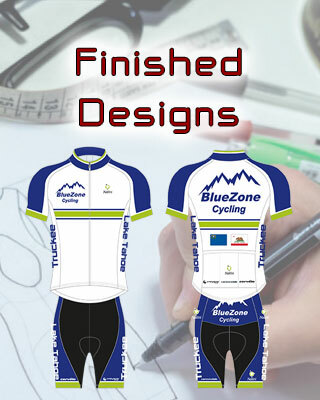 An ideal solution for you, your sponsor or team that gives your clothing a unique style. Innovative technical solutions, essential lines; the Teamwear collection is designed to encourage better performance on two wheels without sacrificing comfort and safety. Apparel defined by fit and freedom of movement, thanks to the use of lightweight, form fitting fabrics,specifically developed for optimal performance and excellent breathability. The wide product selection also includes ideal solutions for any weather condition, offering protection from the elements and extreme temperatures. The Teamwear colection is 100% Made In Italy, created entirely from Nalini. Thanks to decades of experience with professional athletes,it uses a dedicated and innovative manufacturing process,with Oeko·Tex. certification. Research on fabrics,attention to detail,and rigorous quality standards result in an impeccable product,in perfect Italian style. 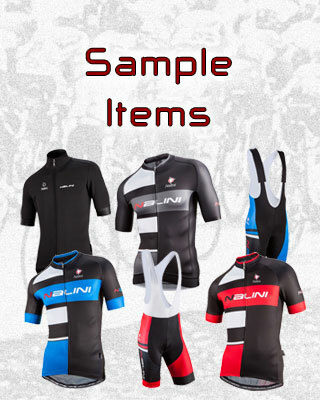 As with all Nalini apparel, the quality of the Teamwear line is tested and guaranteed by athletes. Professional teams have always collaborated with Nalini and use Nalini products in training and in racing.With this guarantee, Teamwear offers professional quality clothing lines adapted to meet the needs of amateur cyclists of all levels. For the competitive cyclists looking for a performance technical line, or thoae who have just a passion for two wheels, the three product lines, Race, Ride and Comfort offer exclusive solutions to meet the specific needs of every type of rider.